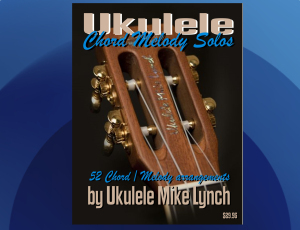 I’ve had hundreds of requests for more and more Chord/Melody ukulele solo arrangements. are more readily accessible to most players. process so one can concentrate on the distinctive melody of the piece.